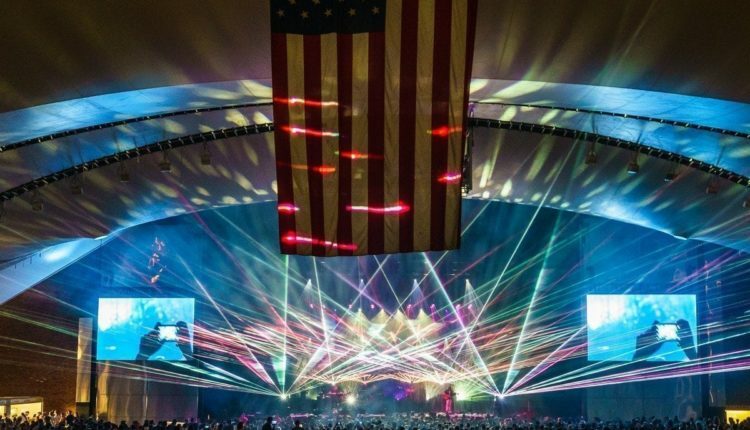 Philadelphia’s favorite sons, The Disco Biscuits, have announced that they will be performing a two-night Thanksgiving run at the Palace Theatre in Albany, New York. 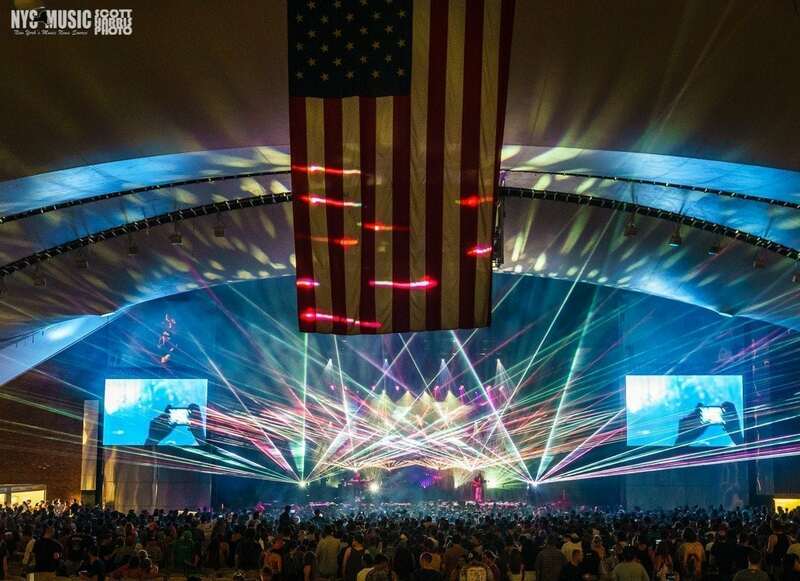 After more than eight years since their last performance in Albany at The Egg, fans of the jamtronica pioneers are eager to see what surprises the Disco Biscuits have in store on November 23 and 24. Tickets are on sale at The Palace Theatre website Friday, September 7 at 10am. Watch videos from the last two times The Disco Biscuits came to Albany, well after their start at Valentines in the late 90s. David Abadi is an attending student at the University at Albany with a passion for music as well as social media. David believes that music is an outlet of expression that is ultimately a way for individuals to connect as a community. With interests in genre's such as rap, R&B, alternative rock, and classic rock, David continues to develop his appreciation for music in both his writing and expanding interests in new sounds!